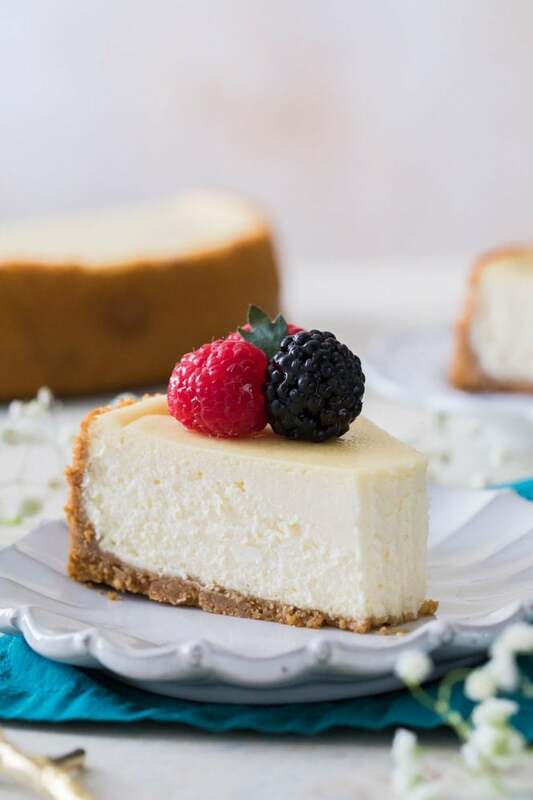 How to make the creamiest, BEST Cheesecake Recipe! Oh, and there's no water bath required! Be sure to check out my step-by-step video below the recipe! 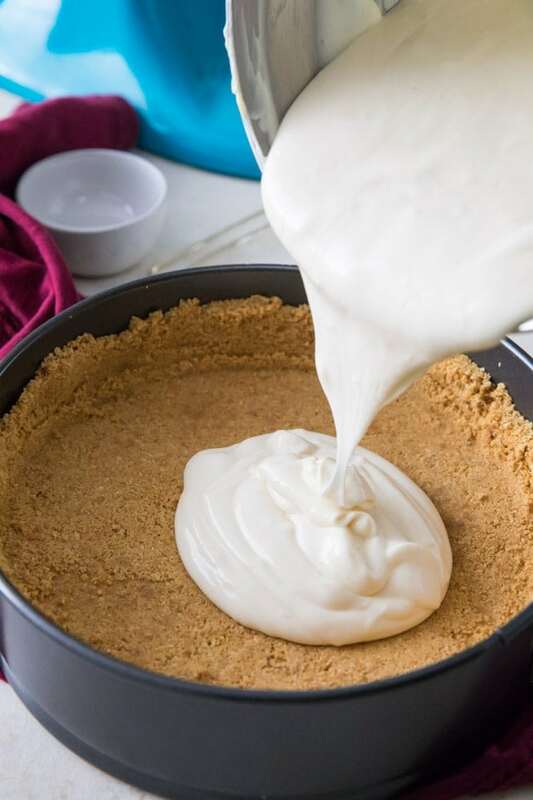 1) For more details on making this crust or to use whole graham crackers, please see my Graham Cracker Crust Recipe. 2) Make sure that you use the brick-style cream cheese, not the spreadable version that is available in tubs. 3) I recommend the top of the oven because it is usually the warmest place in my house (after it’s been on for over an hour). 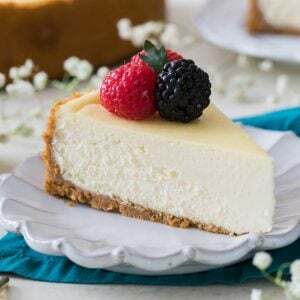 This will help to cool the cheesecake more gradually and will also help avoid cracks). I will be making it first time. I have MRs OTG. What should be the mode, temperature and baking time?. Please guide. Hi Reshma, I’m sorry but I am not sure what that means. 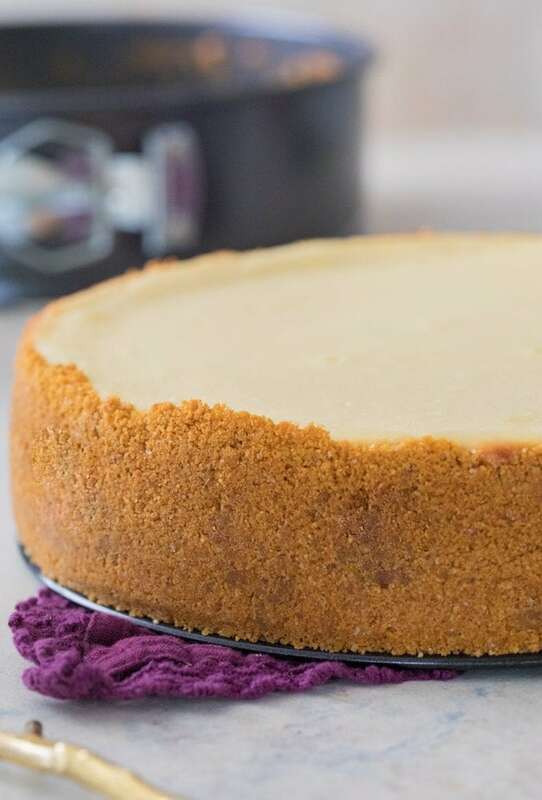 I have only baked this cheesecake in a conventional oven. Hoping someone else can chime in. Hi Josh! 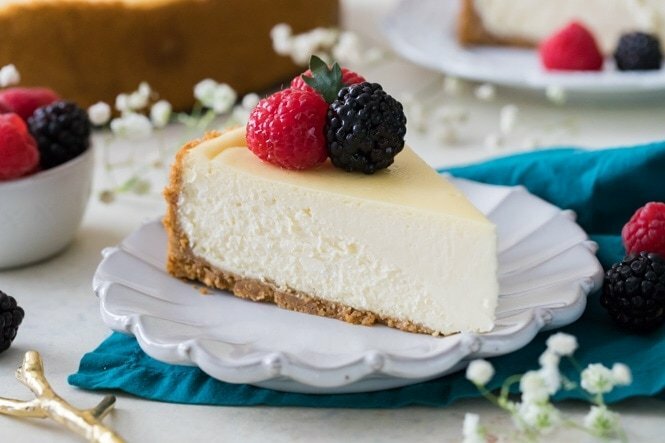 I am so glad you enjoyed the cheesecake! Unfortunately, I do not have a lemon blueberry cheesecake recipe to share. I’m sorry. 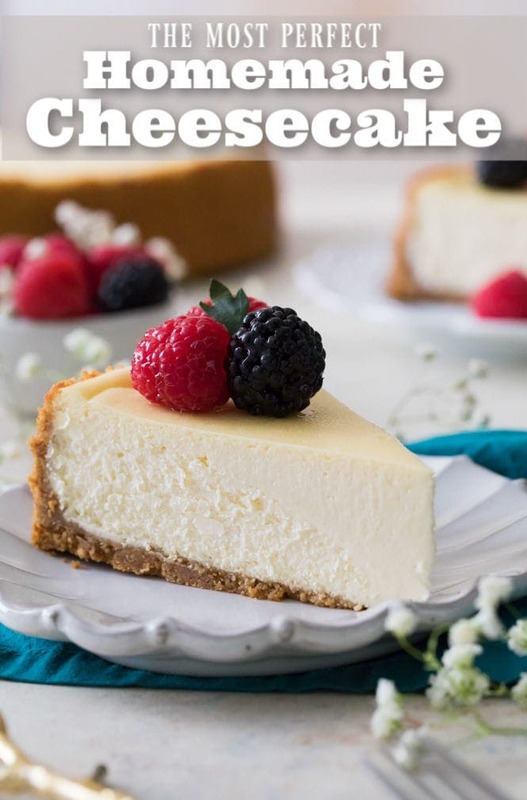 After a crazy long day at work, I decided I was going to make a cheesecake with your recipe. 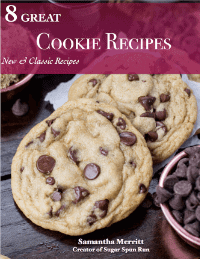 So….. while making a wreath for one of my patients, I cooked up your recipe. 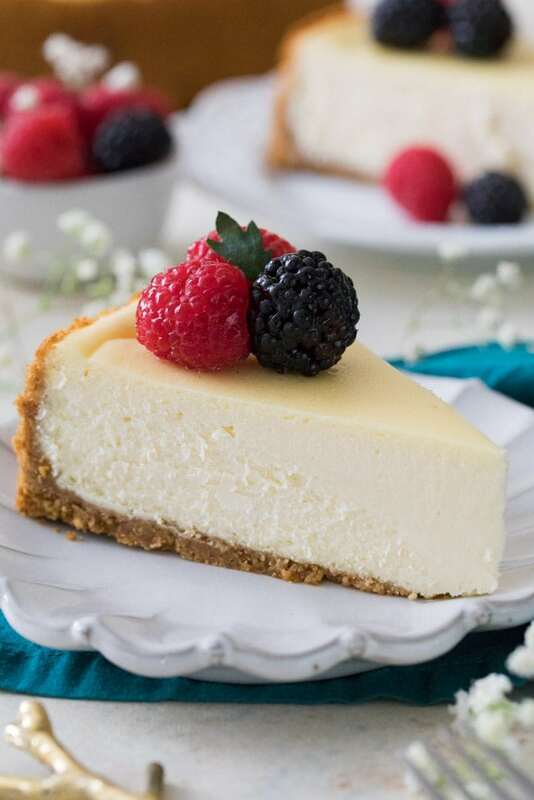 Here it is almost 1:00 in the morning and my house smells, AMAZING…& this cheesecake is BEAUTIFUL!!! *Plus in 3 more hours I’ll be getting ready for work with the delicious smell. Thank you for your delicious (and super easy) recipes. Should the pan be sprayed with PAM or something similar to avoid a sticking problem?